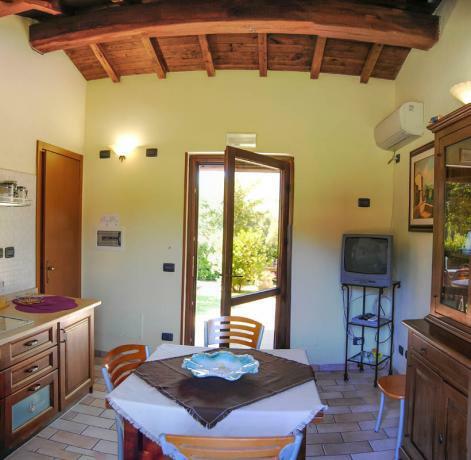 Terni in Umbria Italy: Hotels in Terni, Bed & Breakfast in Terni, Guest Houses in Terni. Se stai cercando dove dormire a Terni qui sotto potrai confrontare i prezzi di HOTEL, B&B, AGRITURISMO VILLAGGI E CENTRI BENESSERE a Terni (Terni - Umbria). CANTAMAGGIO IN TERNI, ITALY From the 24th of April 2008 to the 18th of May 2008 Cantamaggio is a Spring event in Umbria, Italy, based on parades of allegorical floats made by Terni citizens. 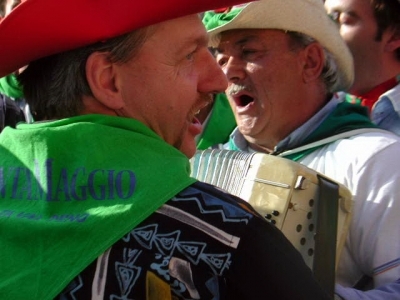 During Cantamaggio there are theatre and various typical shows. Cantamaggio is the Spring celebration, when nature wakes up. Its origins are pagan.